Studio@550 is proud to announce Creative Residency 2019. 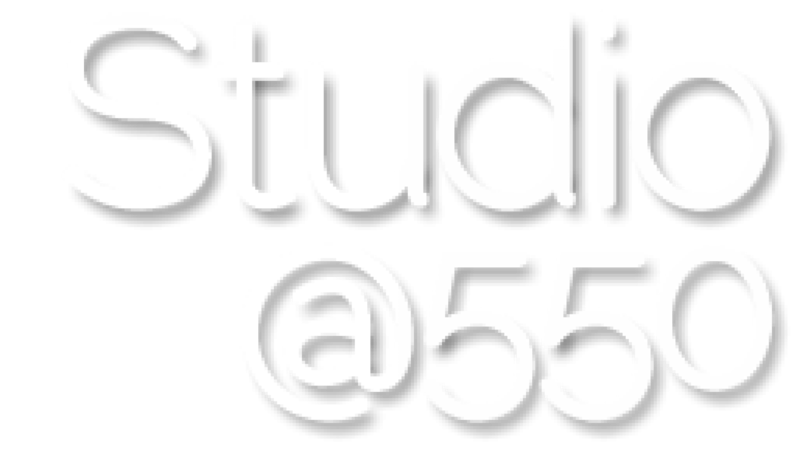 550’s Creative Residency is a three-month artistic residency in which selected artists are awarded space, resources, and guidance at the Studio to develop their work. The aim of the Creative Residency is to meet working artists where they are, and to help support them with the resources they need to develop their work further. The space usage included in the residencies could include: rehearsal, classes, performances/events, community engagements, or something else. Artists of all disciplines are encouraged to apply. Studio@550 is dedicated to individual disciplines and spaces where those disciplines intersect. Resource sharing with the Studio in forms of mentorship, networking, and/or professional development components. Application will be available February 1, 2019 and due March 3, 2019. Awarded artists will be notified March 9, 2019. The application period has now closed. All applications will receive a response by March 9, 2019. This program is supported in part by a grant from Cambridge Arts, a local agency which is supported by the Mass Cultural Council, a state agency.